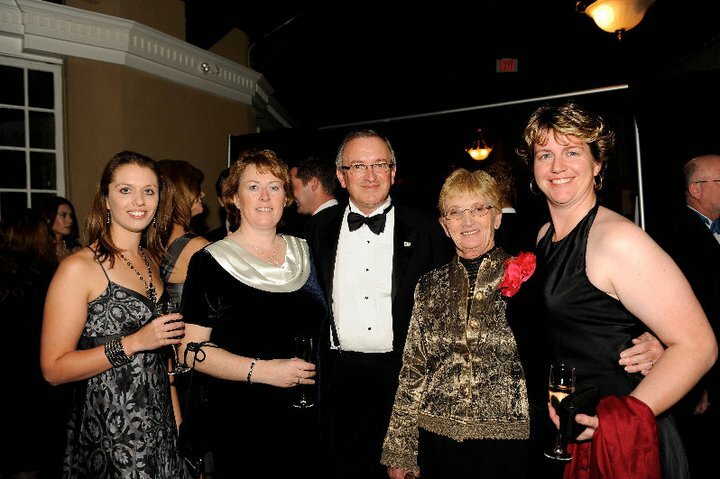 2010 "Owner of the Year"
Ottawa, ON — Alison Moore of Kanata, ON, was named the Jump Canada Owner of the Year for 2010. Moore’s horse Chianto, ridden by John Pearce, placed eighth individually from a starting field of 121 horses at the 2010 Alltech FEI World Equestrian Games held in October in Lexington, KY. As members of the Canadian Show Jumping Team, Chianto and Pearce helped Canada finish fifth and earn its qualification for the 2012 London Olympic Games. In April 2003, Moore and her father, Gerald Moore, attended the HITS Culpeper horse show in Virginia and tried Chianto for the first time. Moore purchased Chianto, a grey Danish Warmblood gelding that is now 14 years old, as her perspective Grand Prix mount after observing the horse’s natural jumping talent and scope. Over the next five seasons, Chianto and Moore worked their way up from the 1.10m Junior/Amateur division to Grand Prix competition. Moore’s transition from Chianto’s rider to her new role as owner began in the spring of 2007 when she was sidelined with an injury. Originally, the plan had been for Pearce, a Canadian Olympian, to take Chianto to California for the 2008 winter circuit and sell the horse. Instead, the pair’s partnership flourished and their strong results eventually led them to a spot on the Canadian Show Jumping Team for the 2010 World Equestrian Games where Chianto represented Canada for the first time in international competition. Following the first phase of competition at the Alltech FEI World Equestrian Games, Pearce and Chianto incurred four faults, which converted into 2.70 faults. They added only one time fault over two rounds of jumping in the second phase. In the third phase, Pearce and Chianto incurred eight faults in the first round and one time fault in the second to finish in eighth place overall with a total of 12.70 faults over five rounds. 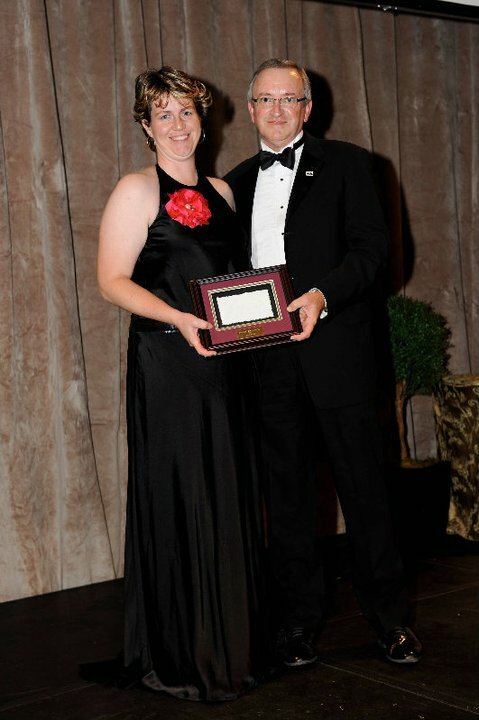 Moore was presented with her Jump Canada Award in recognition of her contribution to the success of Canadian show jumping during the Jump Canada Hall of Fame held Sunday, November 7. 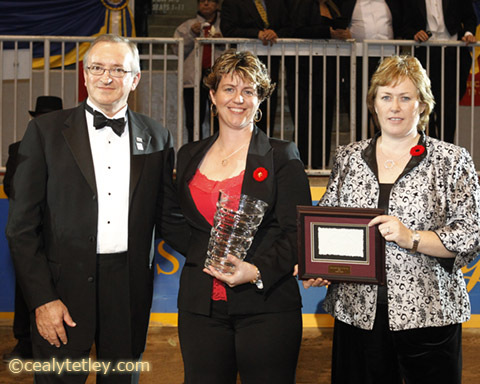 Moore was also recognized during a special ceremony held prior to the start of the FEI World Cup Grand Prix at Toronto’s Royal Agricultural Winter Fair Horse Show on November 10, where she was presented with a Waterford crystal bowl.